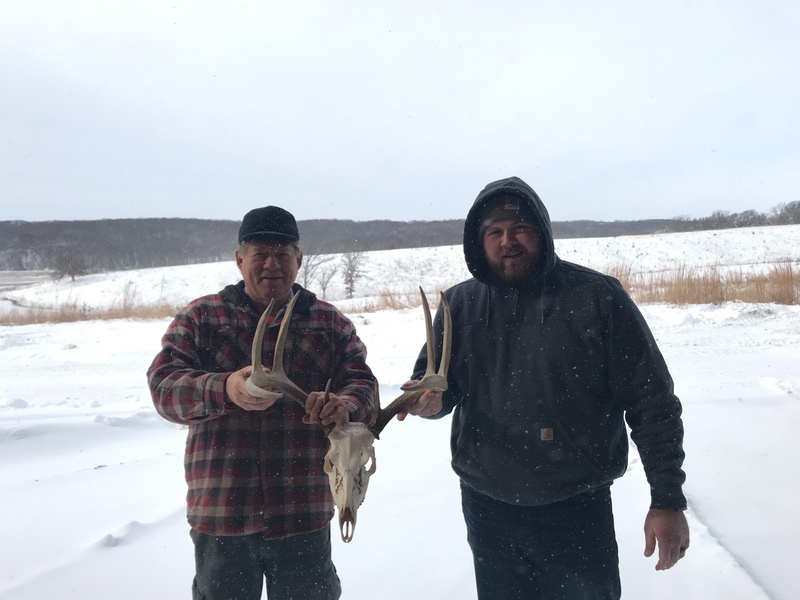 Frank Oberle and Zack Coy with a deer poached from Frank’s property. 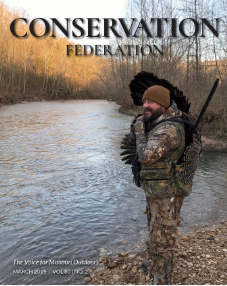 In this episode of Conservation Federation, Brandon Butler sits down with Frank Oberle and Zack Coy to talk about the beauty and wonder of northern Missouri’s wildlife resources and prairie habitat. Frank Oberle is one of the finest wildlife and nature photographers in the country. His gift of photography and love of nature has put him in the forefront of movements to save endangered species and vanishing ecosystems. Frank’s greatest fight involves saving our prairies and grasslands. These ecosystems once covered more than one third of the United States. Today, that number is reduced to less than one percent. Through his photographs, books and tireless efforts, Frank has helped to bring forth a greater awareness of this loss and has rekindled a passion to save this beautiful part of America’s history. Frank and his wife Judy own over 400 acres of tallgrass prairie. They founded Pure Air Native Seed Company, which specializes in the production, collection and promotion of true native prairie wildflower and grass seed, and operates today under new ownership. Zack Coy is one of the many young men who have come to gain a better understanding and deeper appreciation of wildlife and prairie habitat under Frank’s tutelage. Zack is a thriving young conservationist and currently serves as president of a strong cooperative of local citizen landowners working together to improve habitat and wildlife health. The Pure Air Wildlife Management Cooperative is a shining example of how neighbors can work together to improve a large area of private land. Conservation Federation is available on iTunes and the CFM website. You can subscribe to the podcast to ensure you won’t miss a single episode.